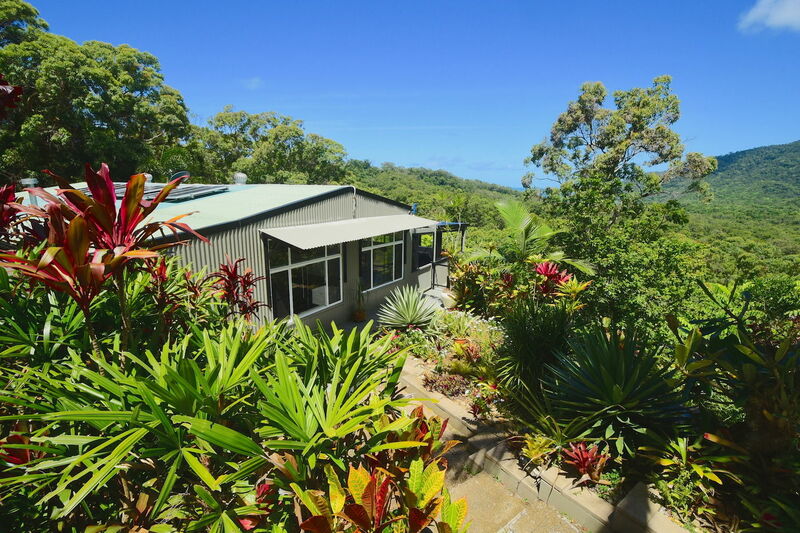 The Cow Bay Hilltop Escape is owned by Australian couple Peter and Sarah Love. After many years of traveling, Peter and Sarah realised they travel a little differently to others. Rather than making checklists of 'must-see' sights and attractions, Peter and Sarah travel by sleeping late, moving slowly, and enjoying local foods. Inspired by these experiences they wanted to open an Australian retreat that encouraged this type of travel. Cow Bay Hilltop Escape is a 3 minute drive from Cow Bay beach in Cow Bay, Queensland. We are approximately 2 hours drive (121kms) north of Cairns, our closest airport. 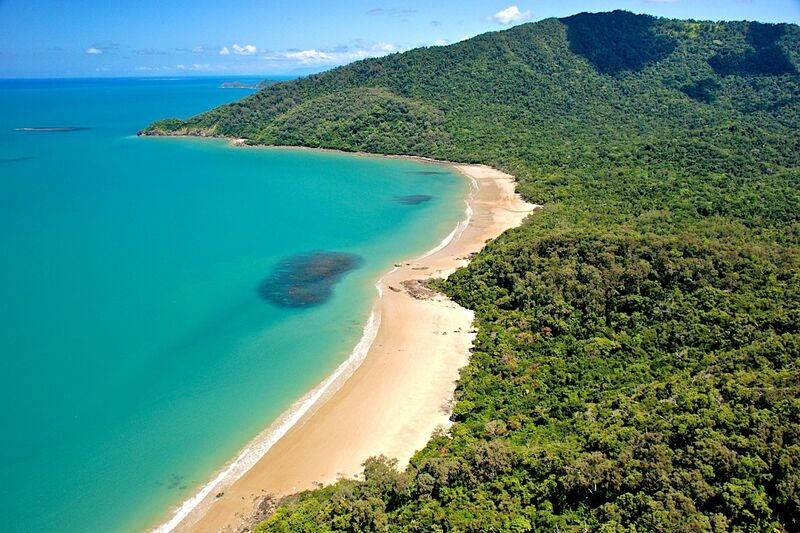 Cow Bay sits north of the Daintree River, approximately halfway between the ferry crossing and Cape Tribulation. Then drive north along Cape Tribulation Rd for about 10km (12 minutes) until you reach Buchanan Creek Rd. Turn right onto Buchanan Creek Rd. Cow Bay Hilltop Escape is approximately 4.4km from the turnoff. Additional directions will be provided on booking the accommodation. There is a general store on Cape Tribulation Rd, about 10 minutes north of the Buchanan Creek Rd turnoff. Here you can buy petrol and some grocery essentials, but there’s not much in the way of fresh food. The closest supermarket is located in Mossman, approximately 40 minutes south of Cow Bay Hilltop Escape. We recommend stopping here to buy supplies on your way to Cow Bay Hilltop Escape -- however note that they close at 9pm on weekdays, 5:30pm on Saturdays and 6pm on Sundays! There are a number of cafes and restaurants nearby; additional details can be provided on booking. We are a 3 minute drive to the beautiful Cow Bay beach, and a 20-30 minute drive to Cape Tribulation. Although we love hanging out and spending time at Cow Bay Hilltop Escape, there are numerous wonderful attractions nearby. Take a look at Destination Daintree for an overview of the remarkable experiences available in the Daintree Region. Enjoy extra space by booking The Pavilion as well. All bookings have a 3 night minimum. Check-out is 10am, plenty of time to watch the sun rise and enjoy a leisurely breakfast with your feet up. Click your arrival date to book. Note: Our booking form will open up in a new tab. Let us share our marvellous hilltop escape with you.